Home / Peripheral / Keyboards / Which Cherry MX mechanical switch do you like the most? Which Cherry MX mechanical switch do you like the most? We review a lot of mechanical keyboards here at KitGuru and as regular writers, we all have our favourite mechanical switches. I’m a brown man myself, but know that other team members have their preferences. 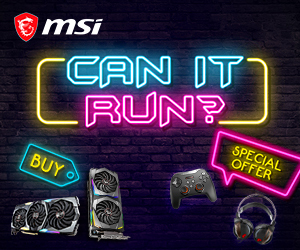 The question we want the answer to today though, is which is yours? For those who don’t know already, mechanical switches have been around for decades; over the past 10 years we’ve seen them return to popularity thanks to high-end gaming. 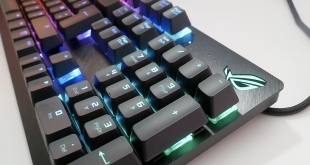 While expensive, they offer a few key advantages over rubber dome designs, such as: infinite simultaneous key presses, per-key backlighting, faster actuation and in the case of some specific switches, tactile feedback. Answer our poll here. Which is your favourite mechanical keyboard switch? 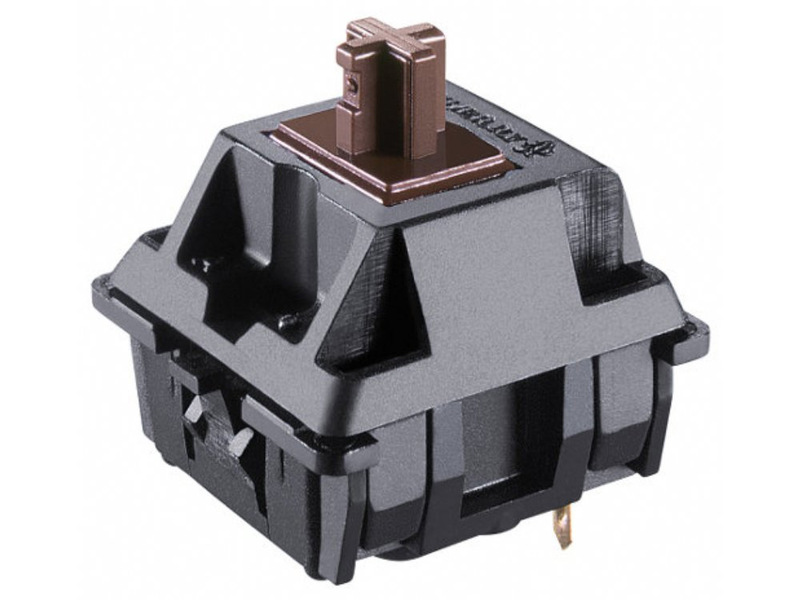 There are a number of different mechanical switches to choose from, but Cherry MX’s tend to be the most popular as they have been around the longest. The red and black switches are often considered gamer focused, with their lack of tactile feedback and varied actuation strength. Blue and browns have tactile feedback so don’t need to be bottomed out to confirm a press, though blues can be very noisy – far more so than other mechanical switches. And then there are the rarer ones, like clear, white, silent, green – some of these are new, some just aren’t as common in gaming boards. 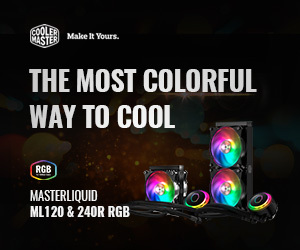 They all have their place though and most mechanical keyboard users have their favourites. KitGuru Says: Which switch design is your favourite?